San Francisco promoter and musician, Justin Anastasi has been active in music for over a decade as an event producer. He is the creative lead for event production team VX as well as co-founder of the provocative Surface Tension collective. 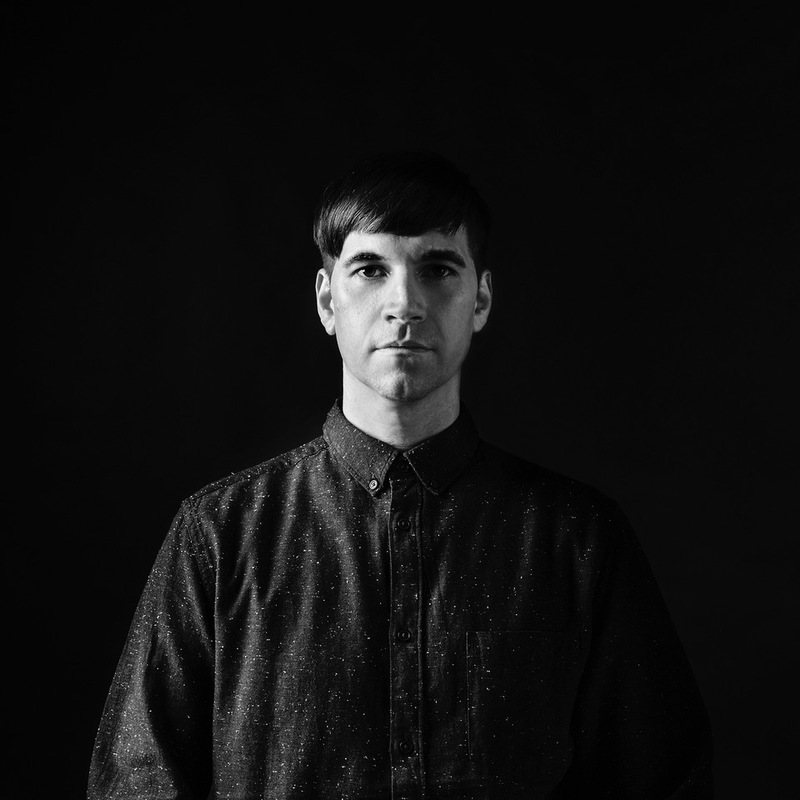 Justin has shared the stage with notable artists such as Daniel Miller (Mute Records), Suzanne Ciani, Karl O'Connor, Veronica Vasicka, Shifted, HTRK, Ancient Methods, Samuel Kerridge, Raime, and many more.